For some time now, aid has been the only way for people to survive here. But over the past year, even that lifeline has almost dried up. 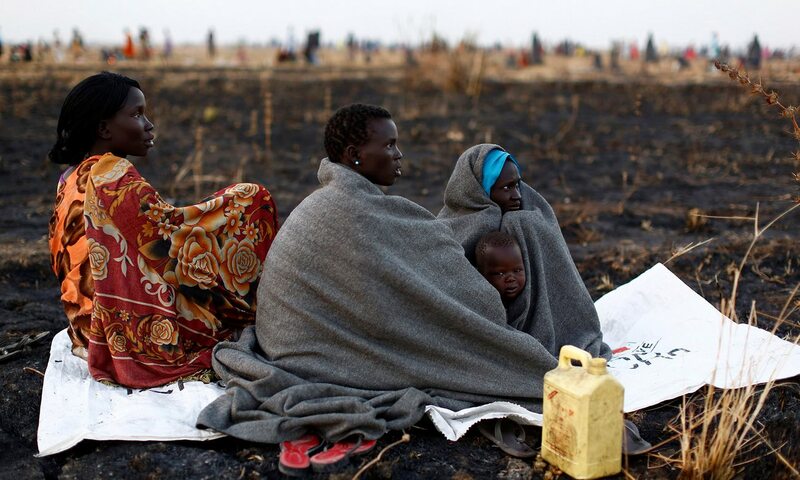 Across all of South Sudan, 4.9 million people are severely food insecure.